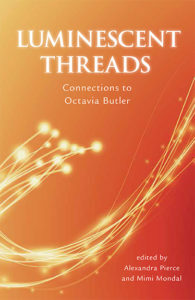 Revealing the cover of Luminescent Threads: Connections to Octavia E. Butler. You can find the list of original contributors here. Coming in 2017.